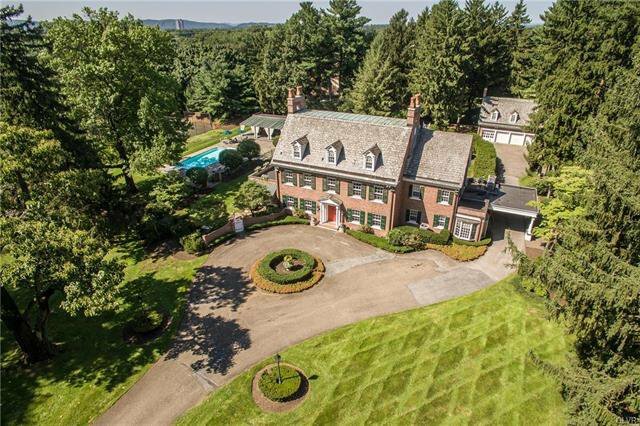 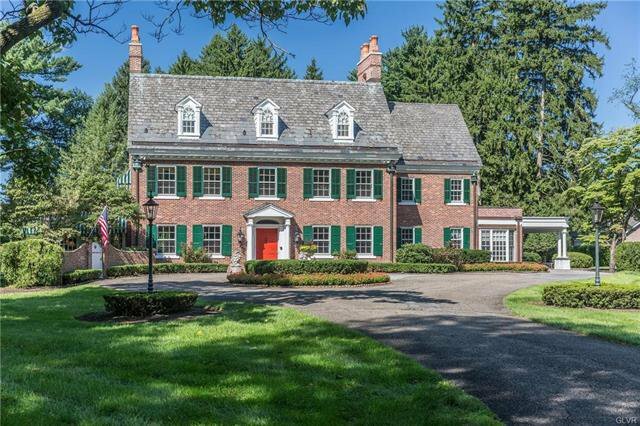 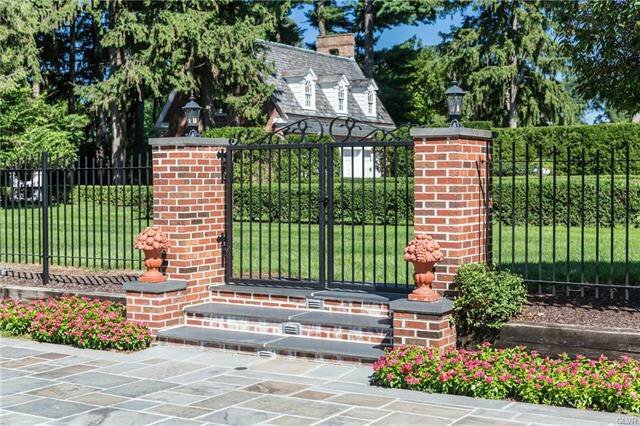 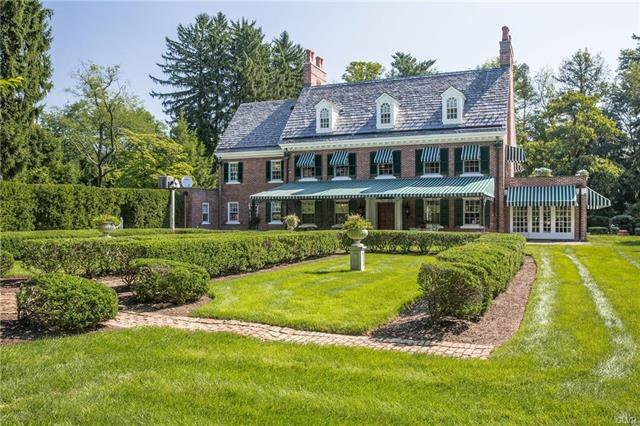 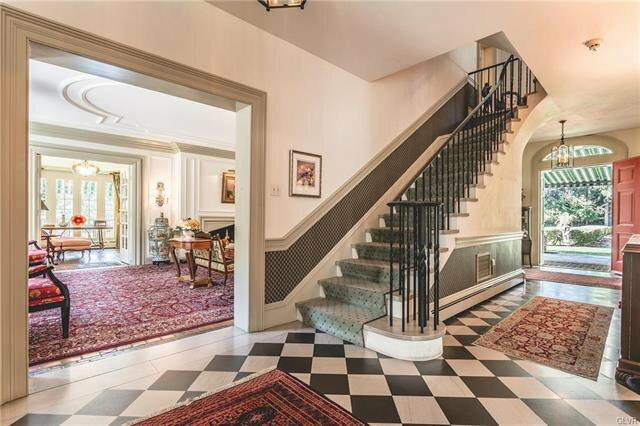 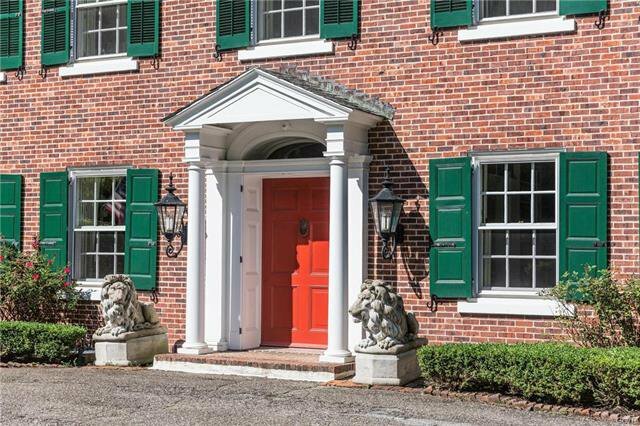 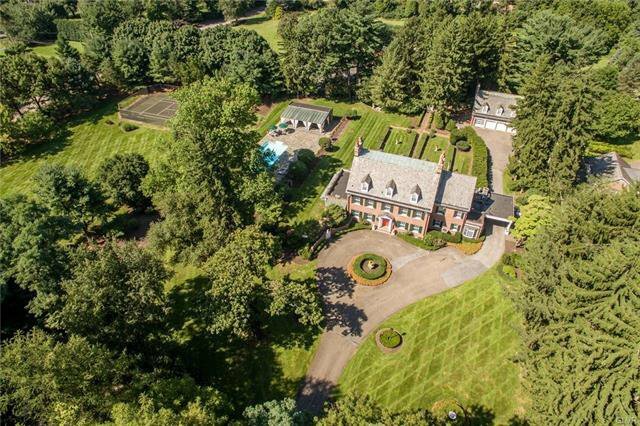 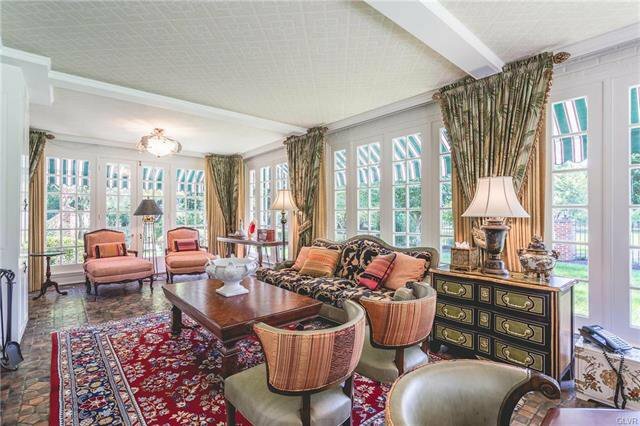 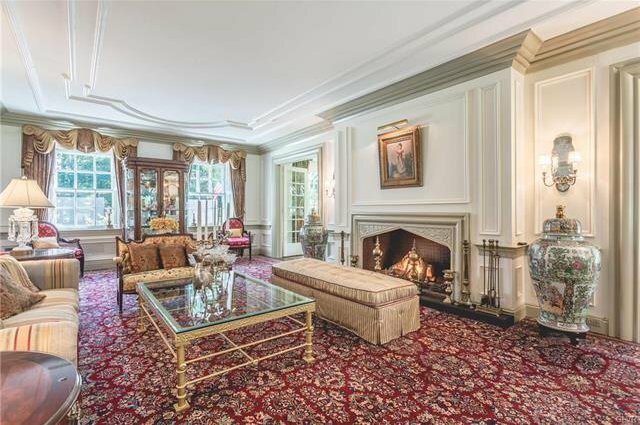 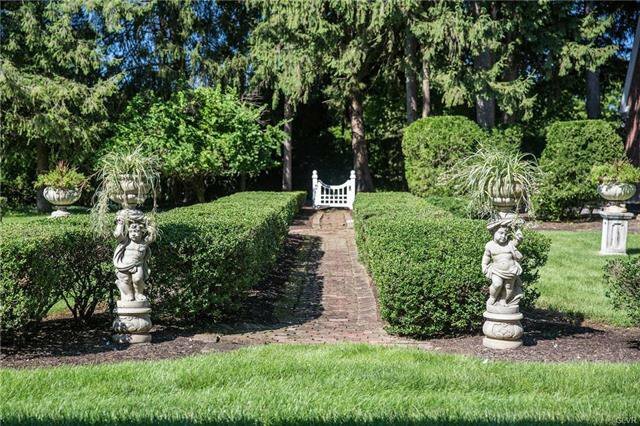 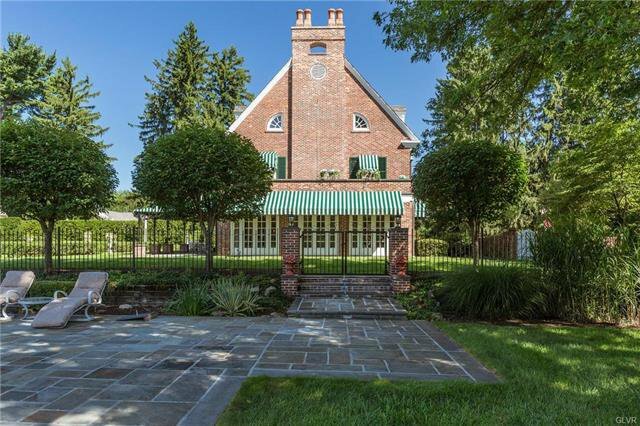 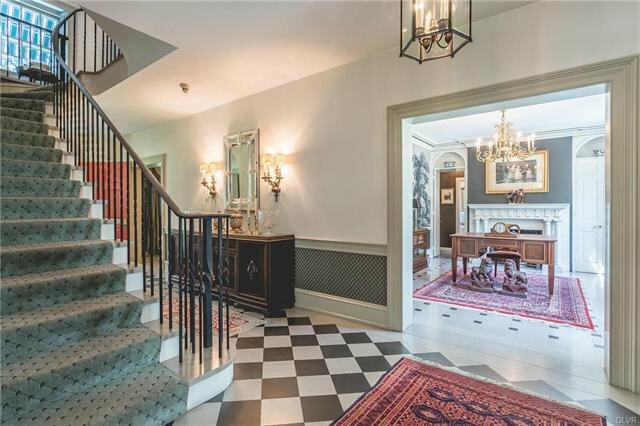 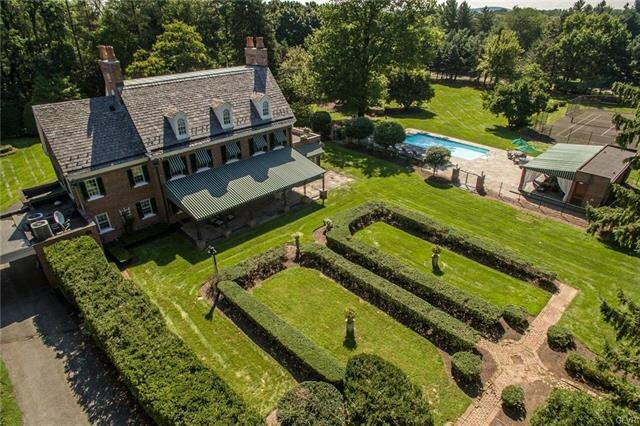 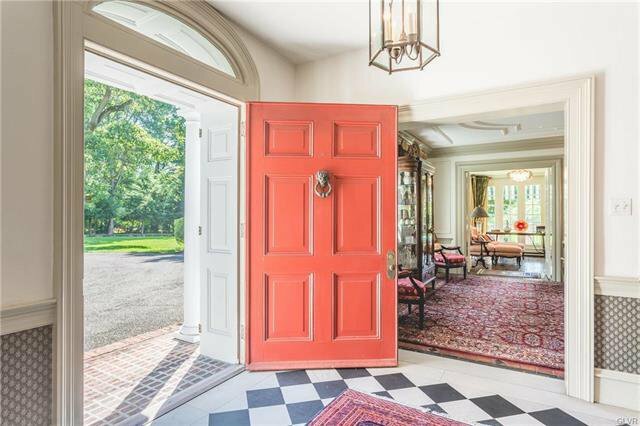 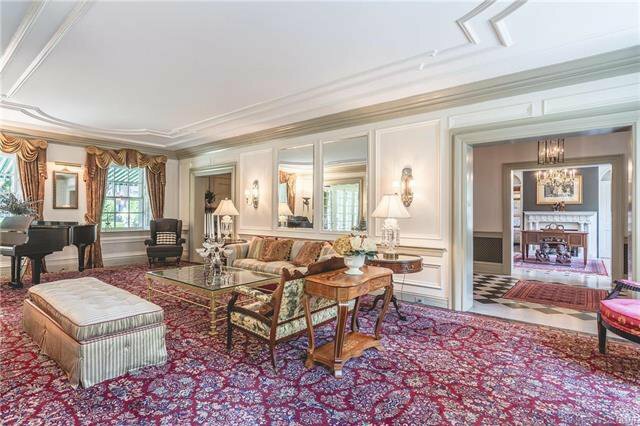 Elegant c.1918 Georgian Estate boasts 4.77 acres of manicured gardens and lawns behind the gated entrance. 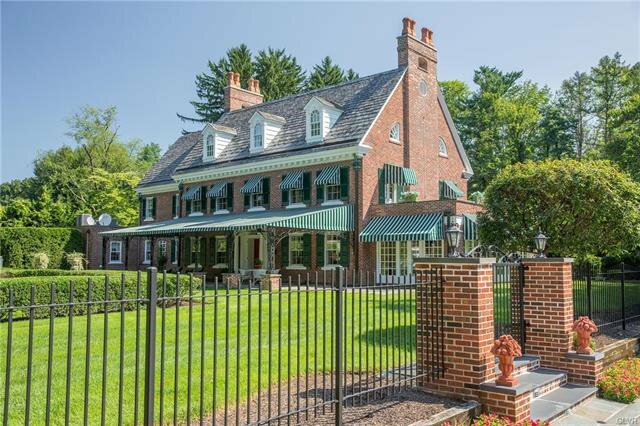 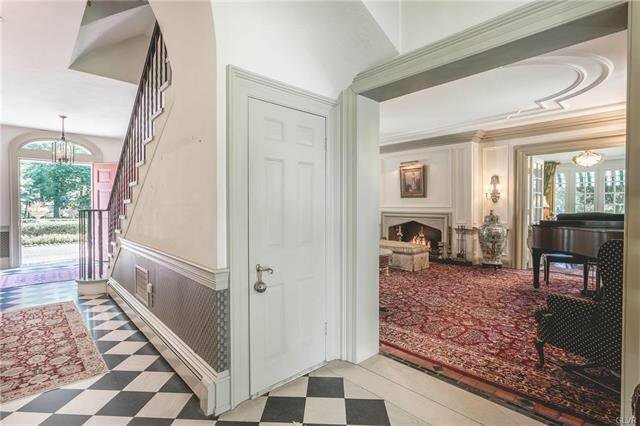 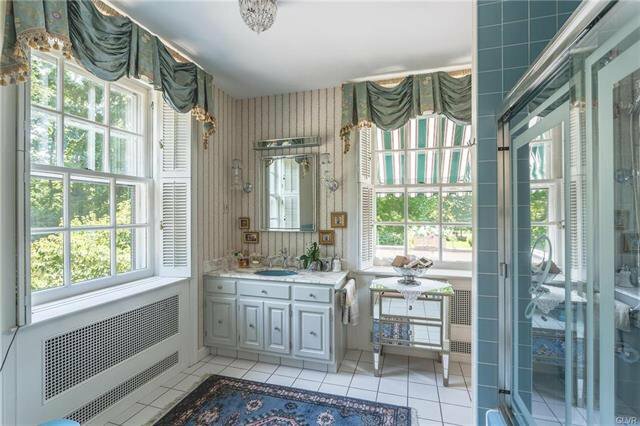 Artisan millwork and moldings, Moravian tiles and marble throughout the home are classic to the beauty and design of this era. 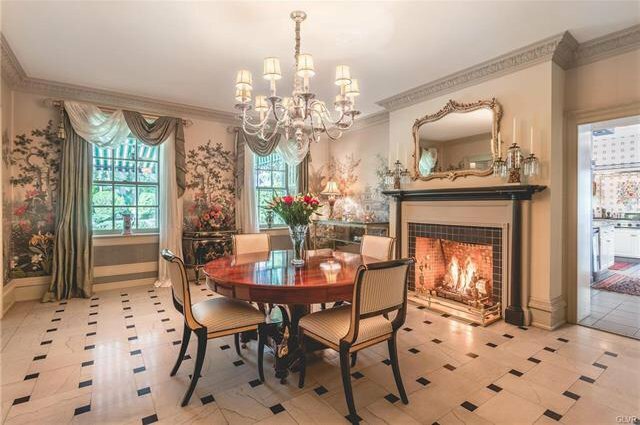 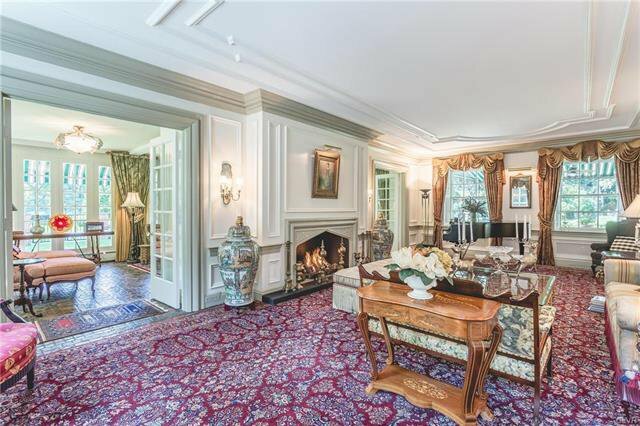 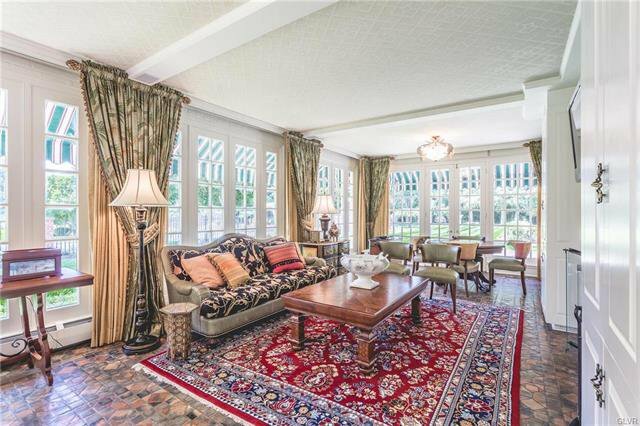 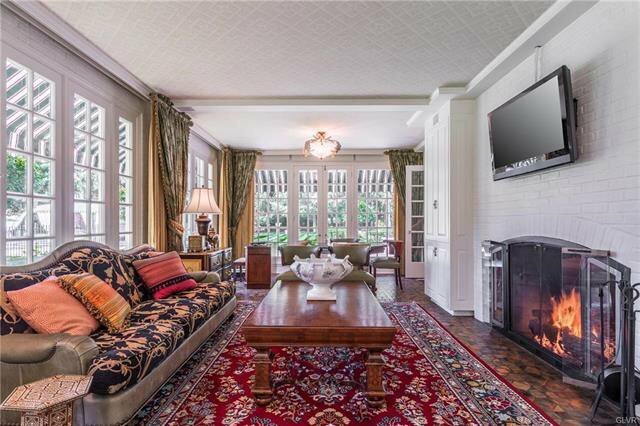 The home also features individually crafted fireplaces in the living room, dining room and sunroom. 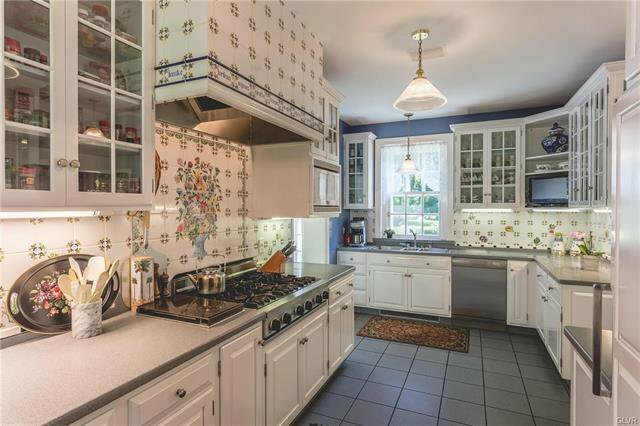 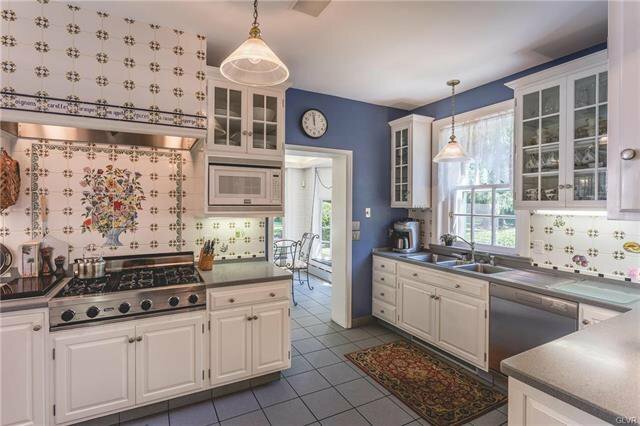 The kitchen boasts butler's pantry and commercial-grade appliances to accommodate the home chef or caterer with ease. 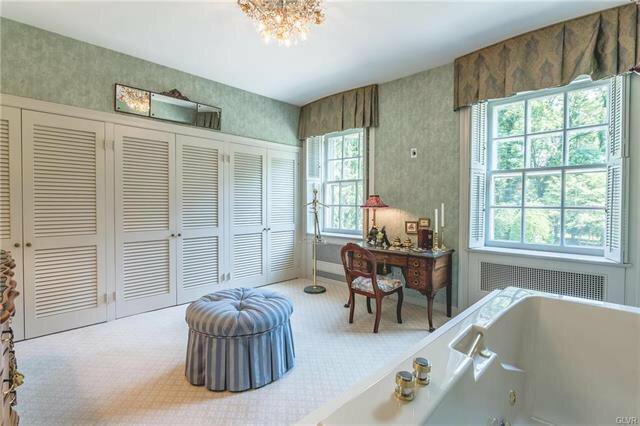 A timeless center hall staircase ascends to the spacious master suite with dual baths and dressing rooms. 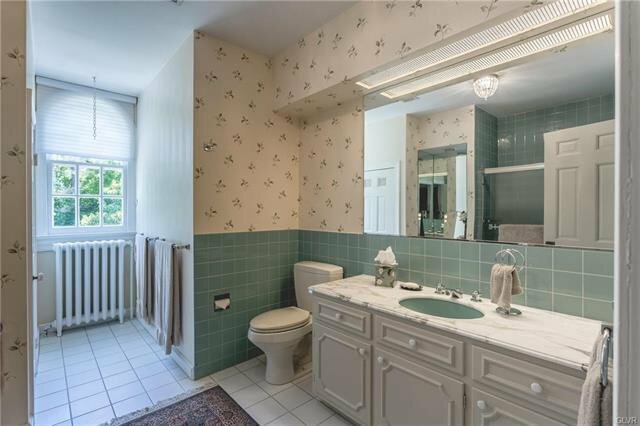 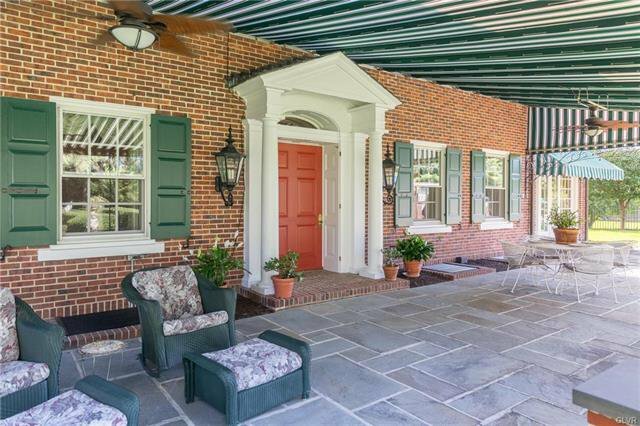 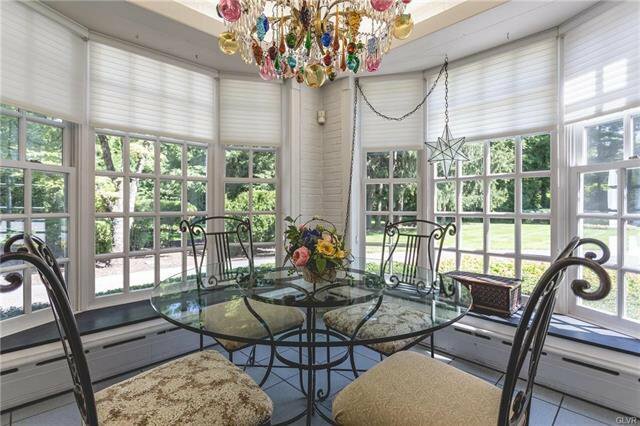 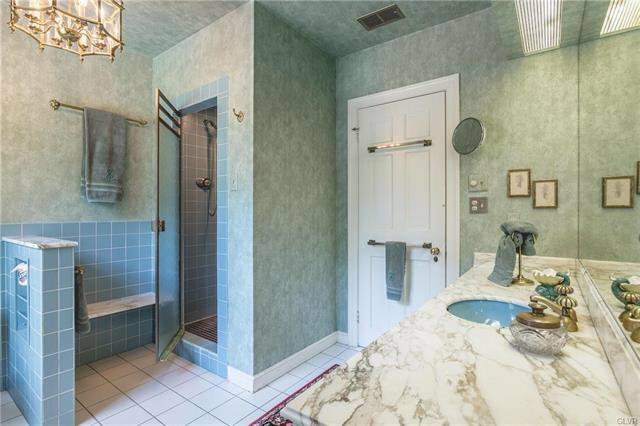 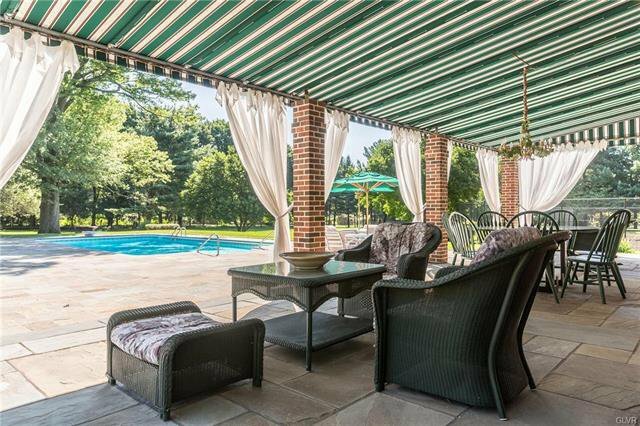 Four bedrooms and private office make this Estate the perfect setting for privacy, entertaining, and family needs. 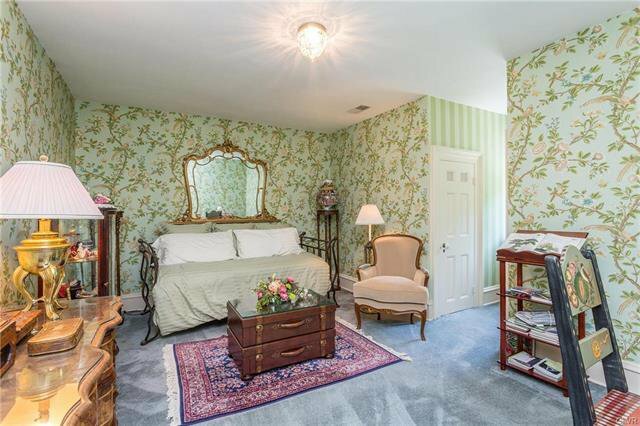 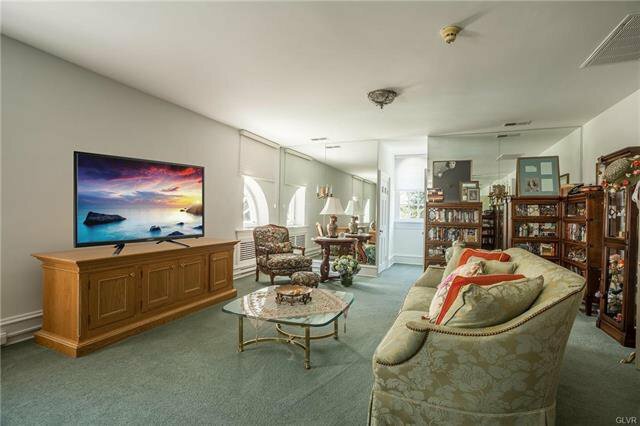 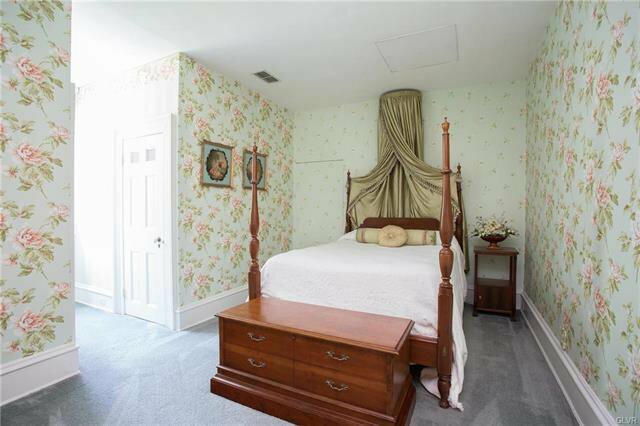 2BR apartment above the carriage house for guests or caretaker. 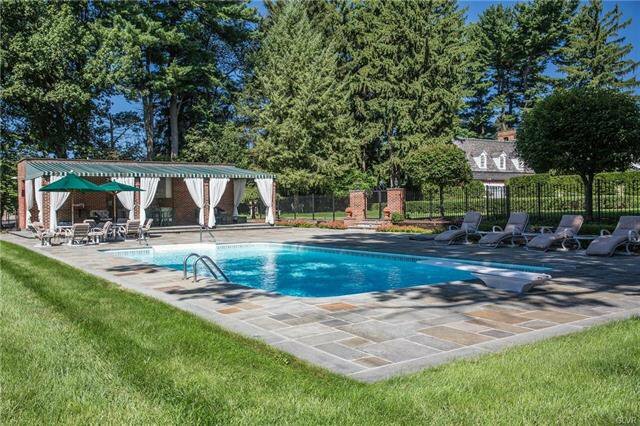 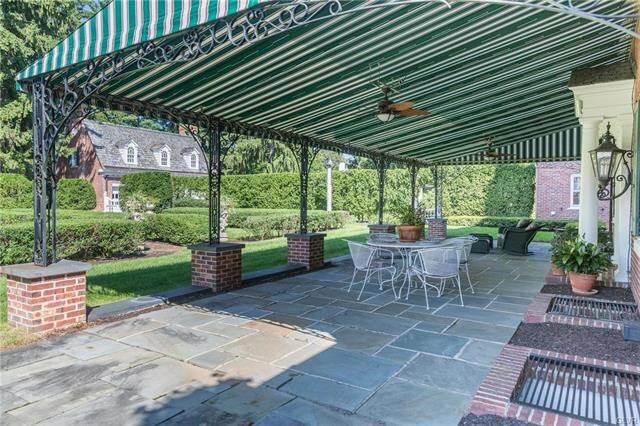 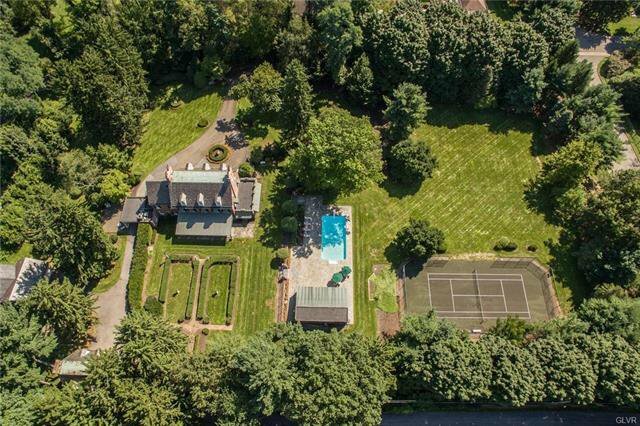 Pool, cabana and tennis court are perfect for outdoor entertaining. 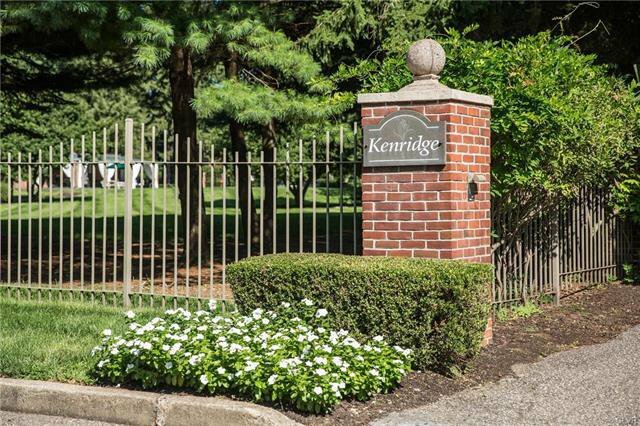 KENRIDGE…A part of Bethlehem’s heritage is just a few minutes from Route 22 for easy access to points west in the Lehigh Valley, east to New York/New Jersey or north to the Poconos. 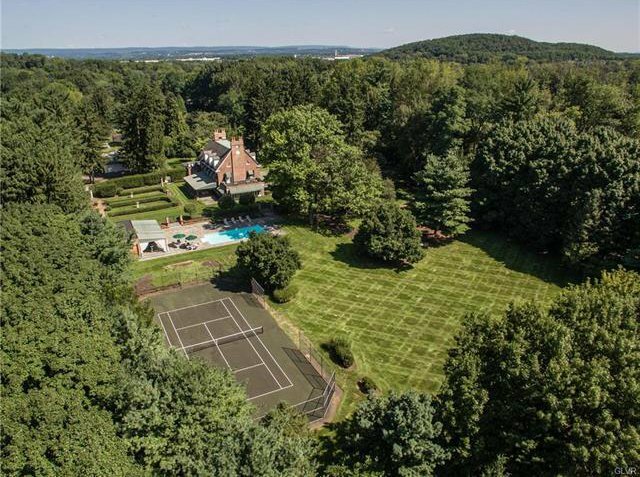 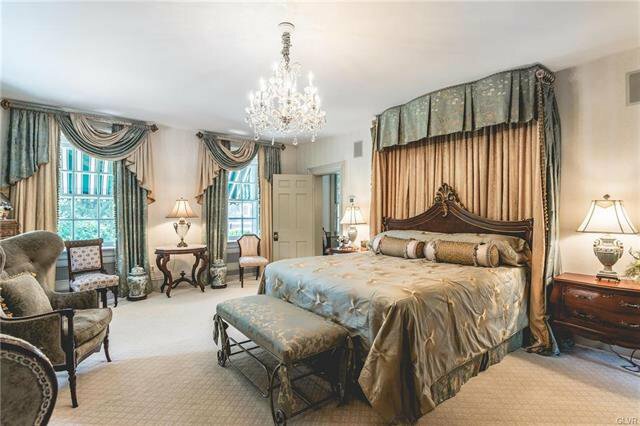 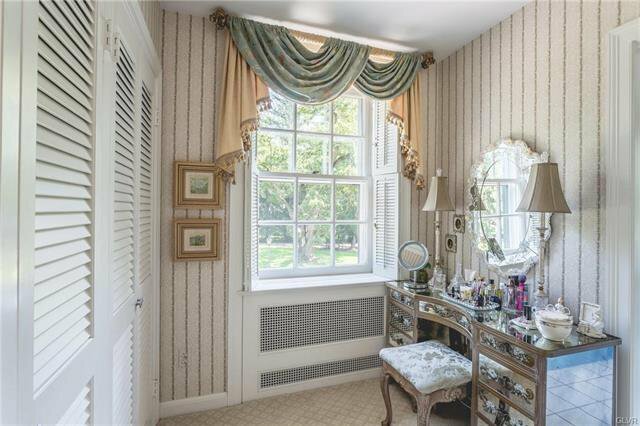 Listing courtesy of Kurfiss Sotheby's Int. 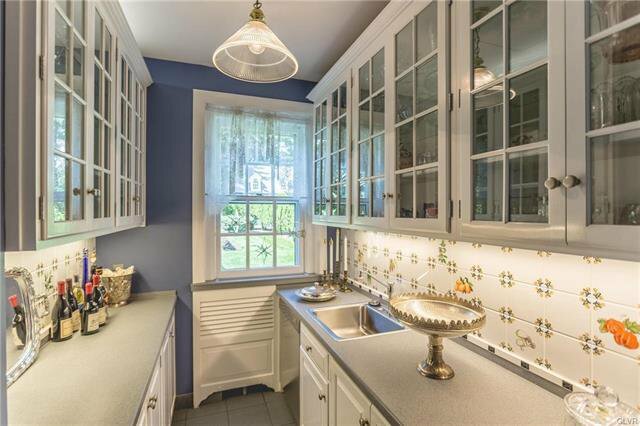 Realty.